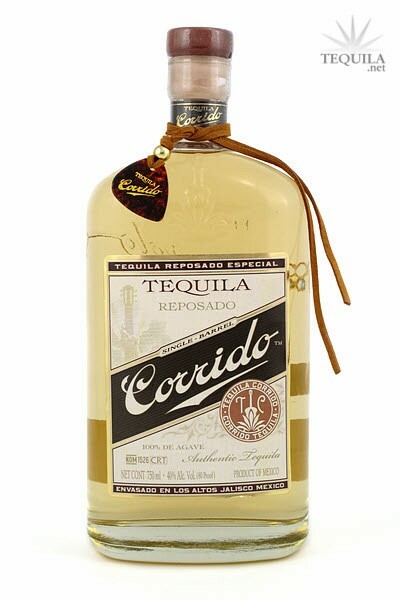 Tequila Corrido Reposado is a single-barrel reposado, made from what we call the "Double-Barrel process." First, the tequila is aged to "Taste Not Time" in once used Jack Daniel's barrels. Then, instead of blending in other aged tequilas, as is the typical practice, we transfer or "rack" the liquid into a once used Maker's Mark barrel to absorb the different flavor profiles. This "Double-Barrel" process is more costly and time consuming, as a CRT inspector must be present to reseal and stamp the barrel each time we open a barrel for sampling. That's one of the extra steps we're willing to take to make our product unique. This method is unique to Corrido and no one else does this in the industry. 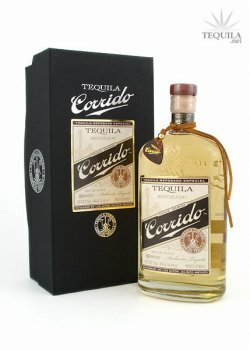 A nice blend of flavors on this rested Corrido Reposado, we're fans of the double barrel aging! 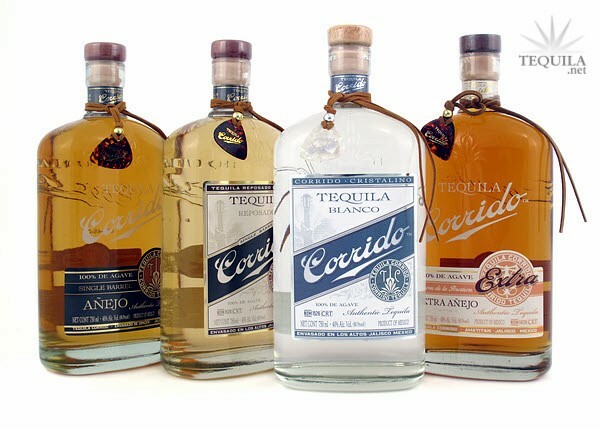 I've found the Corrido line of tequilas to be a revelation. They might be my favorite line...period. Although a relatively new brand, they are producing some stellar juice. Aroma - Caramel, Agave, Vanilla, Butterscotch. It's almost like candy. Initial Taste - Just like the smell: Sweet, pleasant...and flat out delicious. Body - Complex flavors start to come out with fruit and some subtle spices. Finish - Unbelievable smooth. The caramel/butterscotch flavor lingers nicely with just a little bit of alcohol heat. It has a ton of flavor. If you like Clase Azul reposado, you'll like this one as well. The price point makes it that much more perfect at $35 at Hi Time. Props to Corrido for such a fine tequila. Decided to give this reposado a shot because I love the rest of their line. After having a couple other tequilas before it, I was stunned by how good this one was. It packs a wallop of flavor. Aroma: Caramel, agave, vanilla, cinammon, rendered butter. Initial taste: Sweet with no bitterness. Agave-forward. Body: Caramel, vanilla, spice, and fruit. Finish: Vanilla, cinammon, and lingering buttery taste with agave. Smooth, lightly heated (in a good way), and fairly long. Complex, refined, and absolutely delicious. Tasted out of a riedel glass. Having tasted this whole line more than once, Id have to say the reposado is my favorite. Which comes as a surprise to me as reposados are usually my least favorite. A slight wood/berry theme was consistent throughout the tasting. As their blanco, and excellent definition of reposado! Aroma: A great nose full of berry, grass, and wood. Initial Taste: A semi oily mouth feel, with a sweet entry and no bitterness. An initial taste of berry (raspberry). 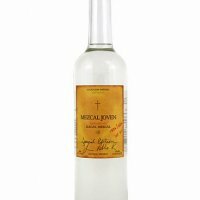 Body: A well balanced agave body with berry, slight wood and ever so slight grass. Finish: A medium heated finish of medium duration, with a nice woody agave lingering. Straw golden/Helles lager color. Rich cool agave aroma with nice vanilla and faint herbal notes to compliment it. Sweet right away, creamy vanilla custard flavors are great. A few drops of water opened it up and still has no rough edges. Despite being in three barrels, any drying wood character is minimal, lots of bourbon barrel influence. Soft agave/spice bite in the finish. Lots of influence on it I'm guessing from the barrels but also somehow very pure.